The Leica Wild M651 features a built-in homogeneous and strong halogen light. 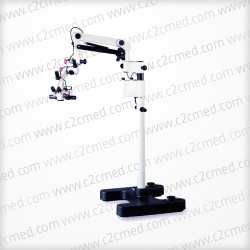 Easy-to-use and stable floor stand, mobile with large casters. The Leica Wild M651 features a built-in homogeneous and strong halogen light. 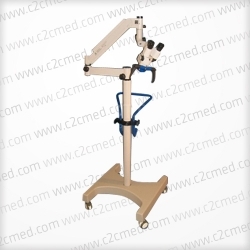 Easy-to-use and stable floor stand, mobile with large casters. 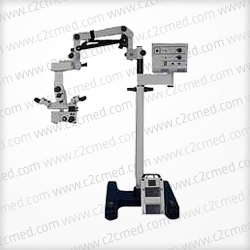 Precise manual fine positioning controls for movement of the microscope. 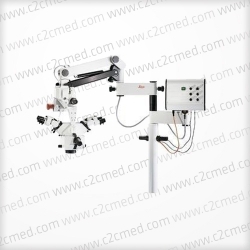 Modular system with selection of different binocular tubes. Selection of different co-observation tubes. 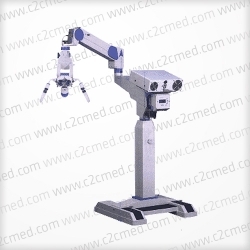 Adaptability of various video and photo systems. Built-in filter holders. Large extension of the swing arm.